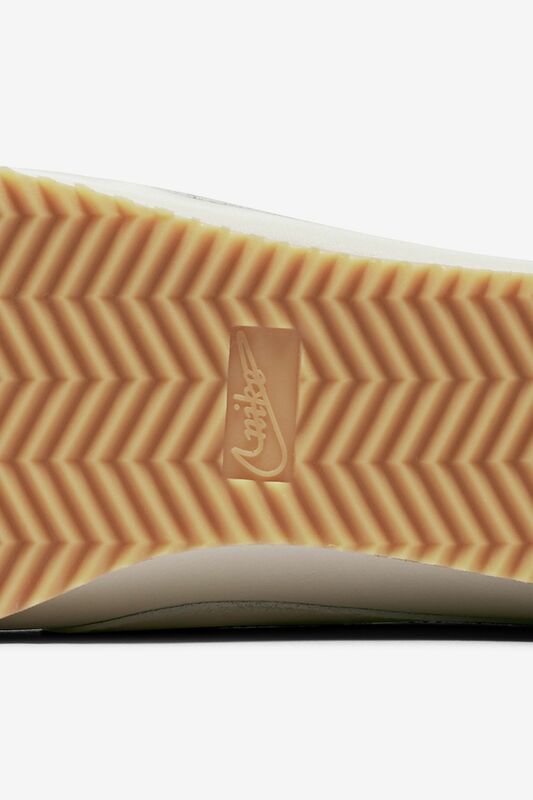 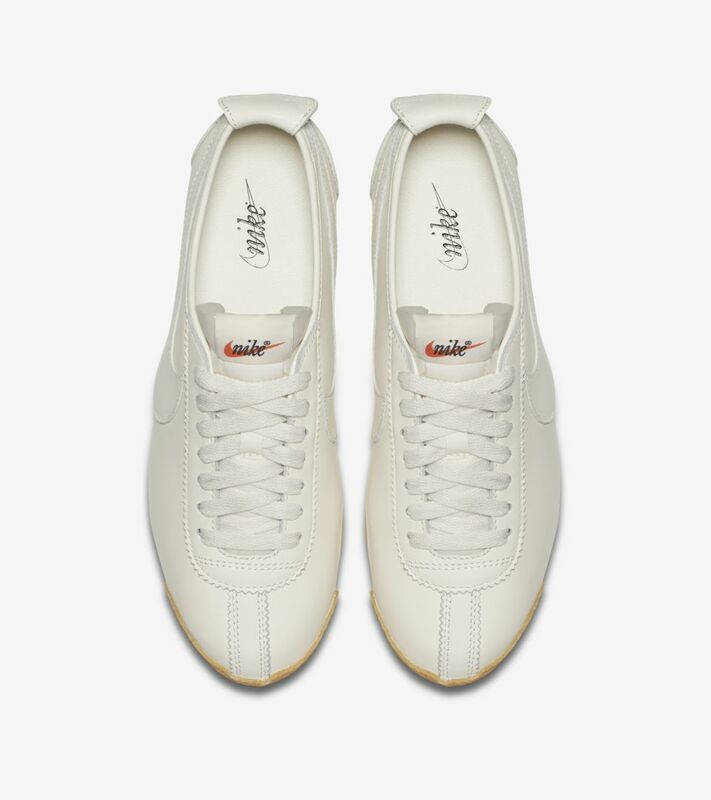 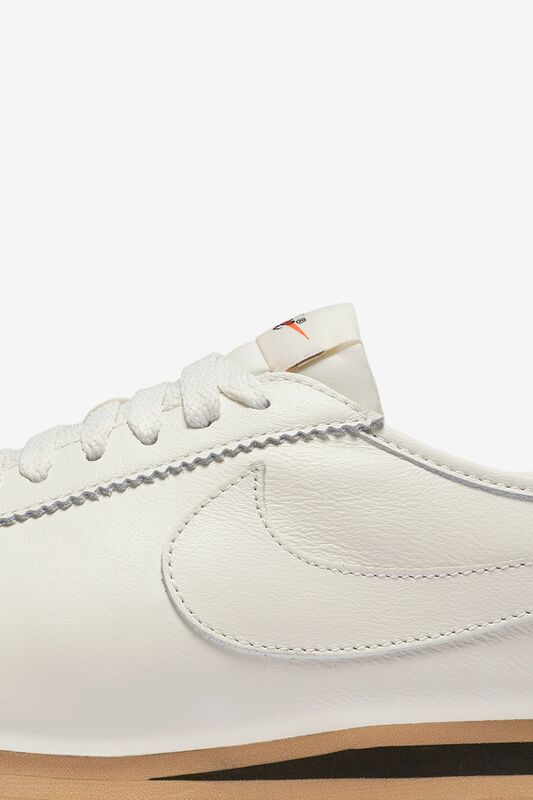 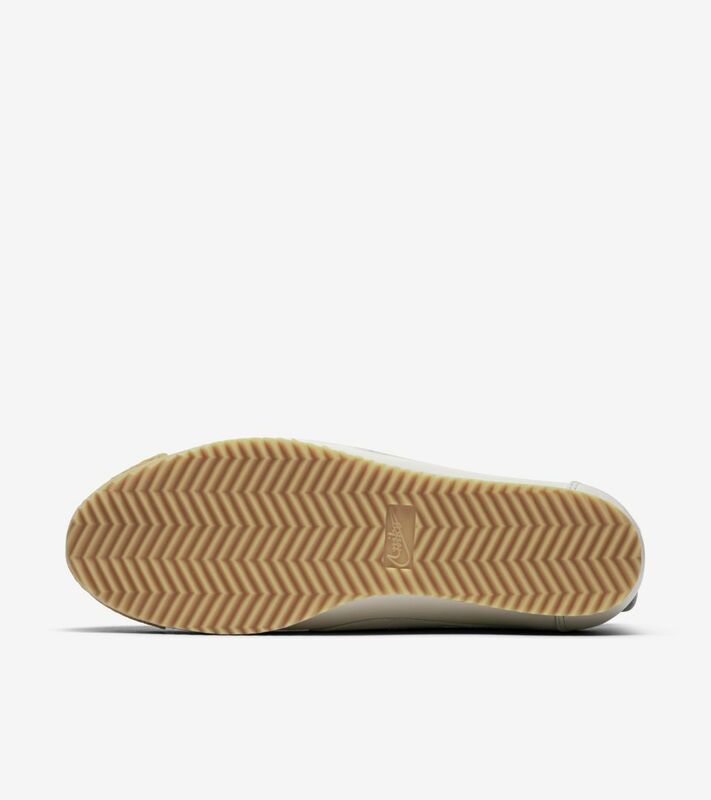 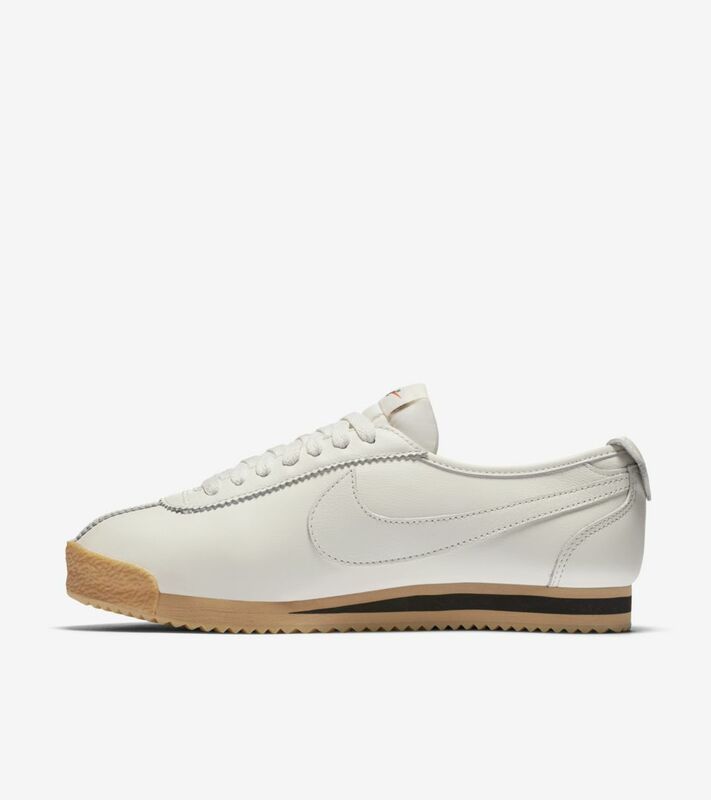 The 1972 Cortez silhouette represents the pioneering days of Nike. 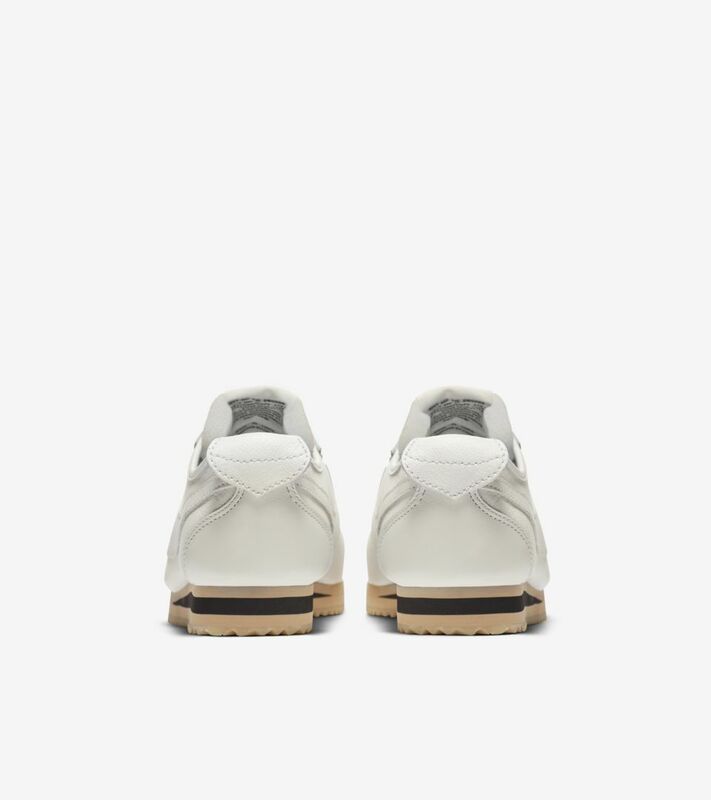 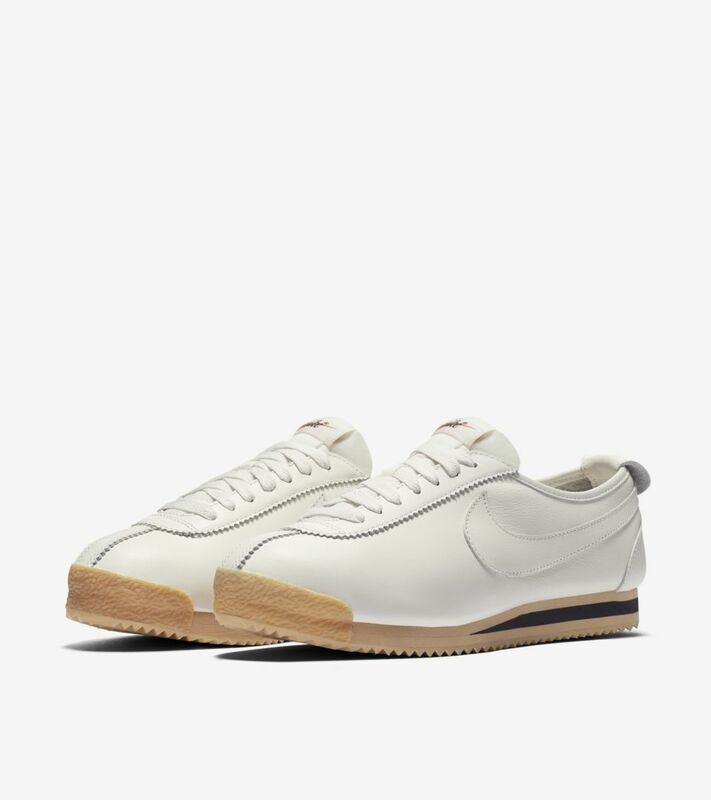 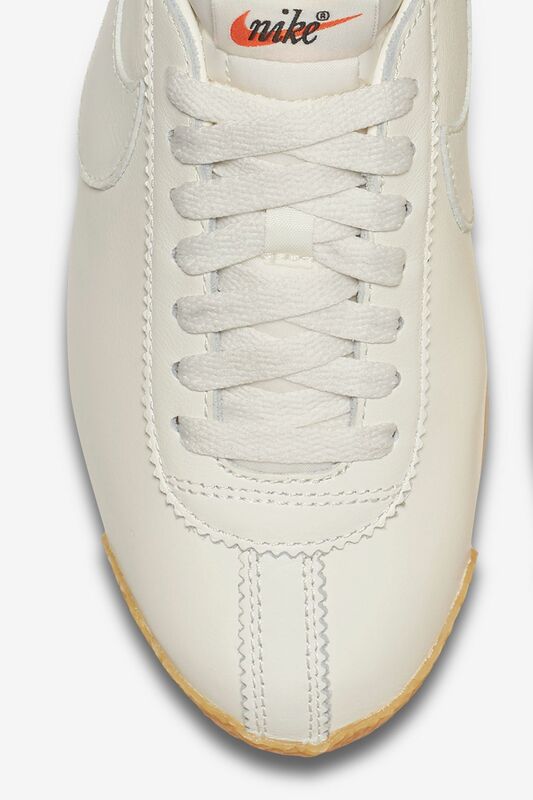 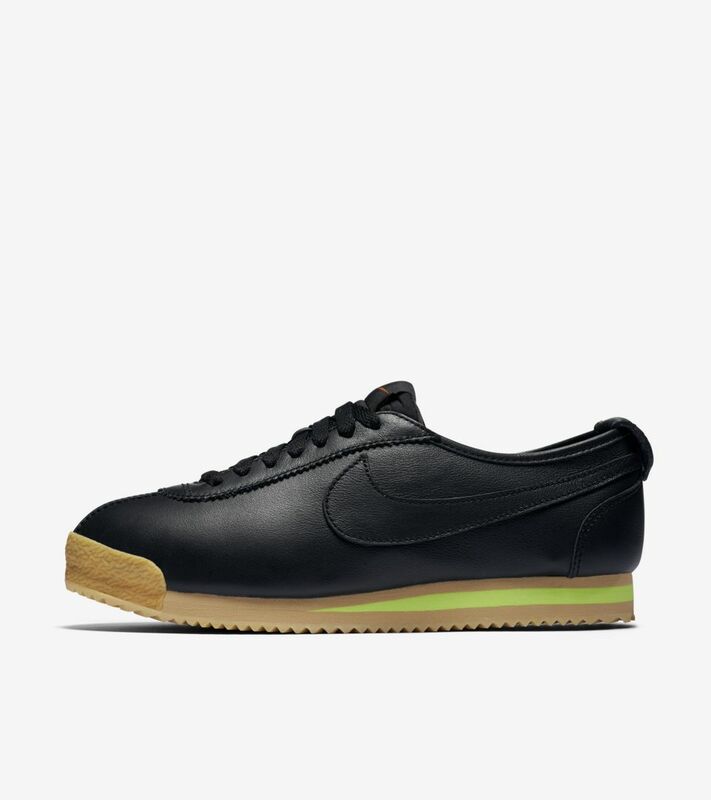 Helping set the Swoosh standard, the Cortez has now become a staple that has released in a number of different iterations. 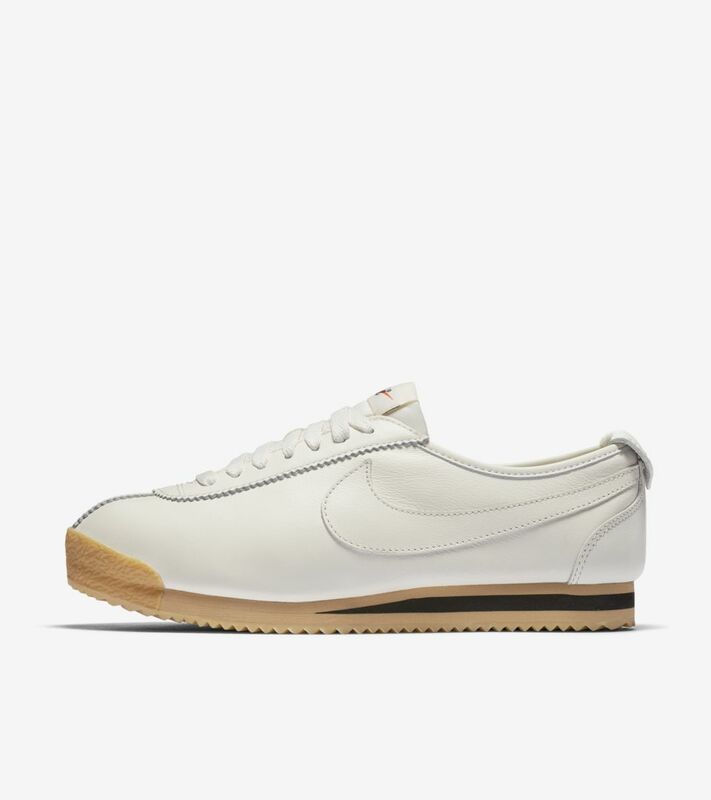 Now honoring its heritage and digging into its roots, the Cortez returns for her in its truest form.